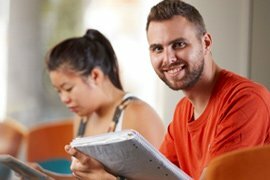 TAFE Queensland has over 180 courses across 15 study areas, ranging from entry level certificates to bachelor degrees. Whether you're looking to study English in Australia or upskill in another profession, TAFE Queensland has a range of pathway options to help you get the qualifications you need to launch your career. You can view our full selection of courses and study areas below. 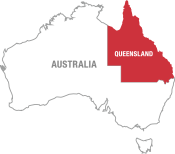 The TAFE Queensland Global Engagement team have over two decades of proven experience, working in collaboration with an international network of businesses, government agencies and educational institutes. TAFE Queensland has selected key international representatives to help you apply for a TAFE Queensland program or pathway and provide advice and assistance for your student visa application. Many TAFE Queensland locations arrange social and sporting activities for international students studying in Queensland. Our student advisors are here to help you. Get information about TAFE programs. Find study options, career opportunities, how to apply, entry requirements and fees.